Was your Facebook page acting up on Sunday? You’re not the only one! For the third time this year, Facebook’s social media platforms went down around the world on Sunday, April 14th. Known online as #FacebookDown, the outage included Facebook, Instagram, and WhatsApp. Facebook has faced a host of issues so far in 2019. These global outages have only intensified the spotlight on the scrutiny around privacy and user data protection. This third outage has started a conversation around the future of social marketing for businesses. While a world without Facebook and Instagram would change the game for businesses around the world, it shouldn’t bring your marketing efforts to a halt. 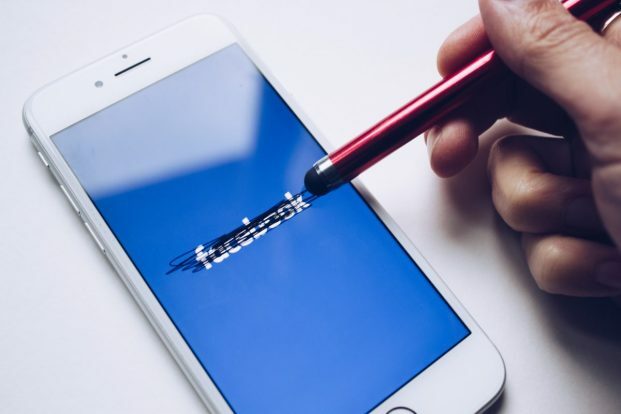 Here are a few ways you can continue to market your business if #FacebookDown became a reality. Diversifying your marketing efforts is crucial to ensuring the durability of your business. As a result, other marketing campaigns, such as email marketing, search engine marketing, and SEO are important to growing your audience. Social media is a highly effective tool to grow your business and reach your customers. Ensure you’re making use of all of the different outlets available in a way that makes sense for your customers. Your customers are looking for information. A social media strategy serves to educate, inspire, and motivate your customers to learn more about your products or services, so make sure they speak for themselves on your website. Check out more of our website services! In the event of another outage, make sure that your social media content is scheduled and ready ahead of time and that your digital marketing strategy covers all bases. Our marketing team at KSA&D can work with you to create a social media plan that takes the guesswork out of creating your content. Overall, social media is only one avenue to get your message out there. The good news is, we don’t see Facebook going away any time soon. At KSA&D, we offer a variety of marketing services, including social media, to help you make the most of your marketing efforts and maximize your impact online.